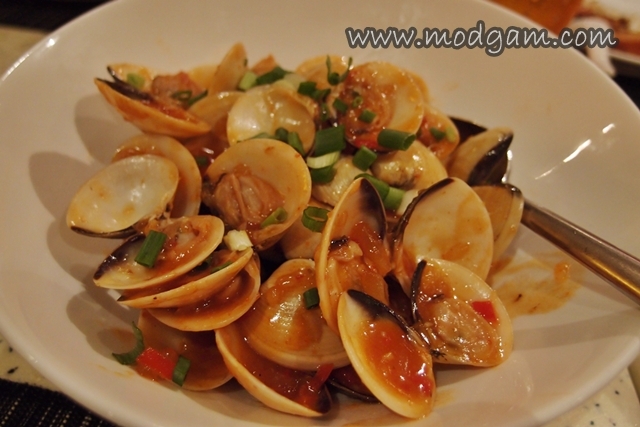 Calling all Seafood Lovers! 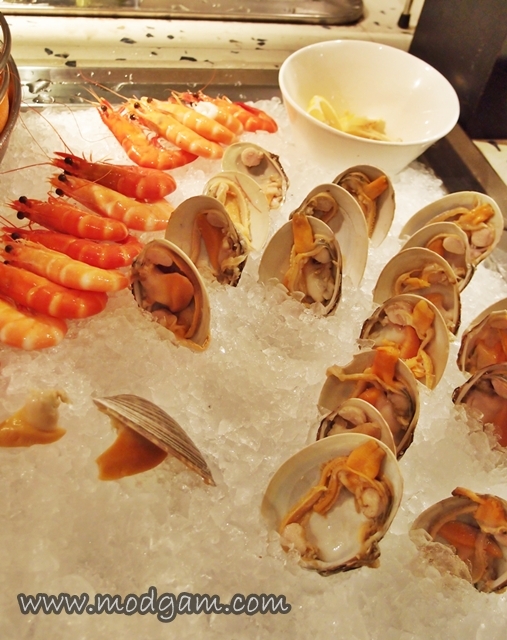 You can now relish popular Best of Asia – Seafood Fiesta all under one roof thanks to Plaza Brasserie! Thank you Karen for having me over for I had a blast feasting all of the ocean goodness. 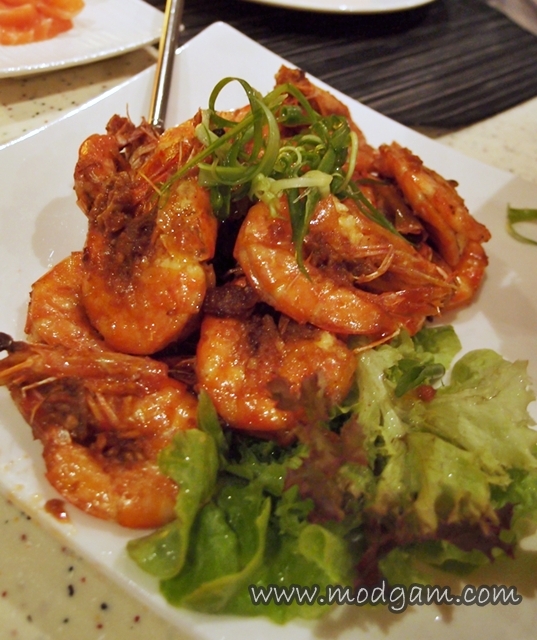 Indulge in the wide variety of appetizers such as Oyster Shooter, Fresh Prawns on Sesame Toast, Tangy Crabmeat Cake with Coriander Leaves, Spicy Squid Salad, Deep-fried Crab Claws, Gratinated Half-shell Scallops with Fresh Herbs and Tangy Crabmeat with Coriander Leaves and Baked Whole Salmon. There’s more seaaa-lection at the Ice Section where you can choose from Black Mussels, Tiger Prawns, Australian Queen Scallops, Fresh Oysters and Flower Crabs! WOW! 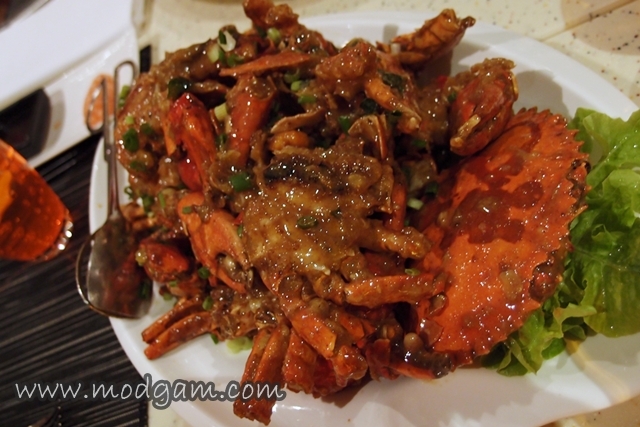 For crab lovers, you are in for a treat for you can choose from Stir-fried Crab with Egg Yolk, Stir-fried Crab with Black Pepper Sauce and Stir-fried Chilli Crab. Drool-worthy! 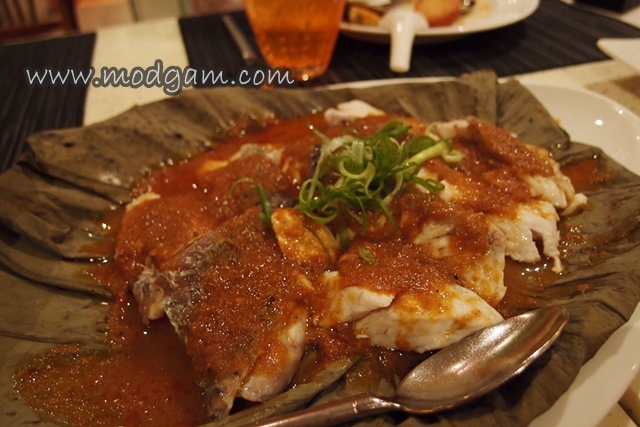 If I have yet convinced you, I am sure these familiar and popular seafood dishes will!! 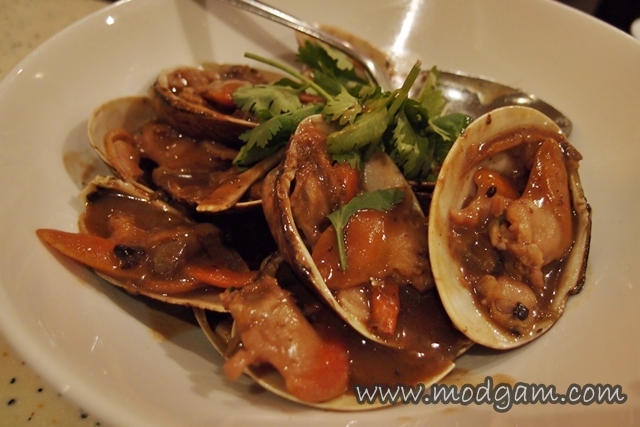 Featuring White Clams, Lala, Fresh Prawns, Bamboo Clams and Green Mussels prepared in your choice of Black Bean Sauce, ‘XO’ Sauce, Black Pepper and Thai Chili Sauce. 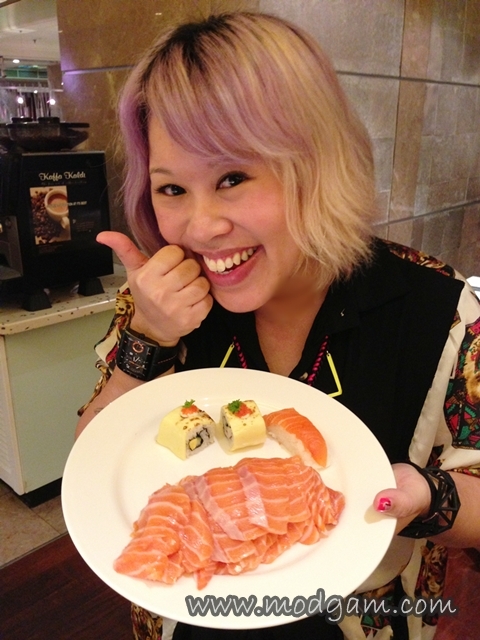 There is one other MUST EAT station for all sushi lovers like myself! 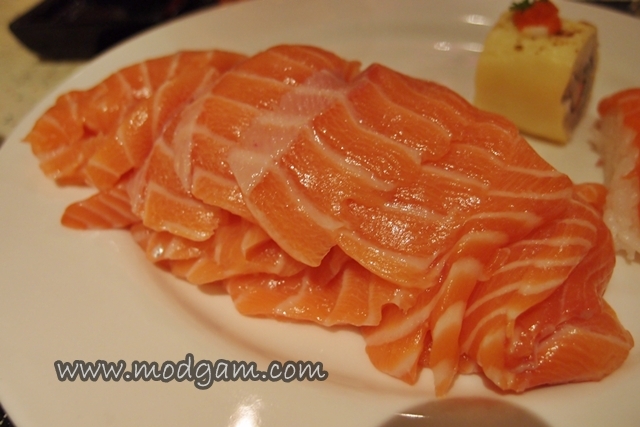 Fresh and juicy salmon slices that are calling out to me. Hahaa check out my sushi mountain! Happiness! As Modgam always says “No meal is complete without desserts!” You can imagine my joy when I see all the delicious desserts display filled with chocolate cakes, cheese cakes, fruit tartlets, fresh fruits, red bean paste, chendol, chocolate fondue and ice-creams! 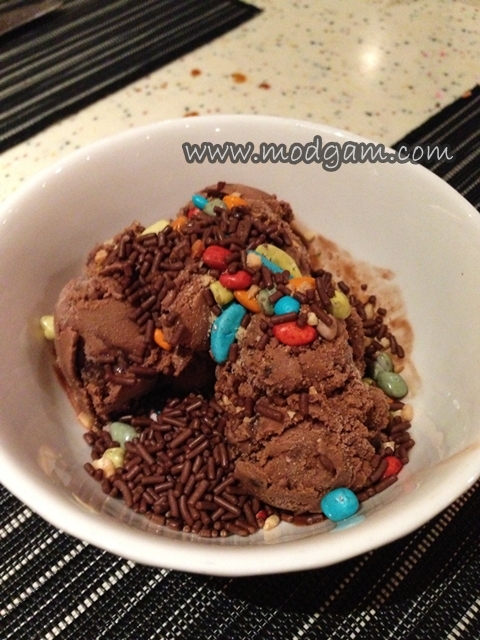 I scooped myself some chocolate chip ice-cream filled with chocolate rice, colorful chocolate pebbles and peanuts! 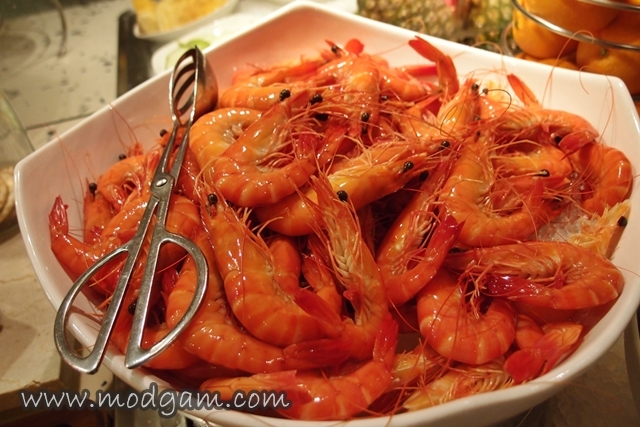 This seafood buffet screams VALUE FOR MONEY! You can also visit parkroyalhotels.com for more information. OMG! 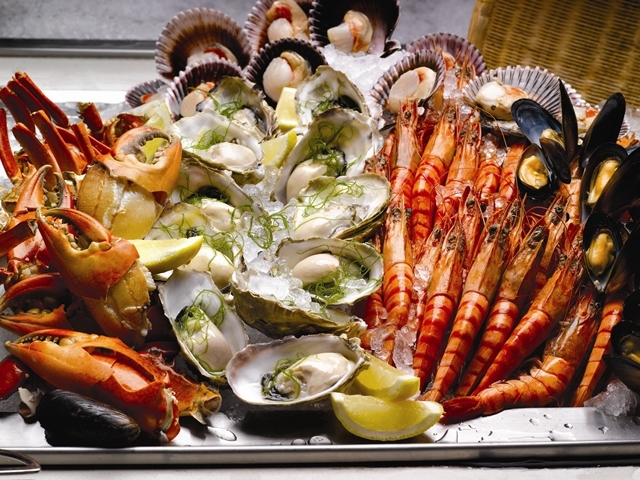 those seafood look amazing! !